My own experience as a Transplant patient taught me that when it comes to receiving the “gift of life,” location is a barrier. This is why I’ve dedicated my website to helping patients navigate their transplant journey. I hope air ambulance services will aid in saving more lives. 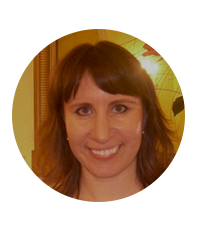 Irena Bucci is a founder of non-profit company TxMultilisting Inc. with a mission to improve the lives of people facing kidney failure by providing up-to-date wait times estimates for a kidney transplant. What made you passionate about the Transplant industry? My happy life as a young mom with small kids, family and a booming career was abruptly interrupted by kidney failure diagnosis and an imminent need of a transplant to survive. “Bring us a living donor – or else spend 6-8 years on dialysis waiting for a transplant” – my local transplant center handed me my verdict. In a typical transplant center in a major city on the East Coast, the hospital would only transplant 20% of their kidney transplant candidates a year. The patients remaining who survived would spend their lives in dialysis – these survivors continue their long wait. The East Coast is a tough place for kidney failure – patients usually wait five or more years for a transplant; while patients living in the Midwest receive a transplant in just a year or two. Should a patient’s chances of living or dying depend on their geography? Mortified by the odds, I visited over 15 doctors and scientists in the area and purchased kits to measure my daily kidney function. I tried signing up for experimental trials, reviewed tons of research papers and articles, read up on the latest innovations and clinical trials, statistics, forums, websites, patient stories …. but my efforts were fruitless, and I was getting sicker. I read Steve Jobs biography, who famously flew to Tennessee to receive a liver transplant and I decided to follow his lead. At first, I did not know where to go. I remember locking myself in my office very determined to make hundreds of what could’ve been life-changing phone calls to all transplant centers in the country in a quest for a hospital that could transplant me in the shortest time. 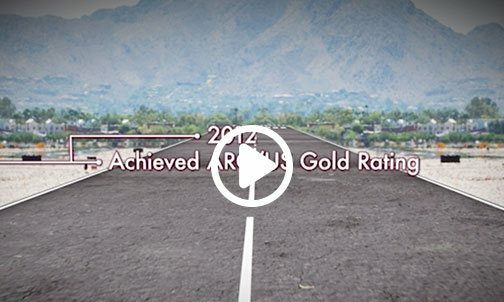 Soon I realized it was harder than it seemed: some centers required me to fly there to talk to them before they would disclose any information, others did not accept my insurance and a few didn’t even return my phone calls. I could not find a website that would approximate wait times of transplant centers, so I built my own. My website www.txmultilisting.com went live months after my transplant and remains the only site of its kind, providing current wait time estimates to support patients in deciding where to register for their transplant. Registering at transplant centers is an arduous task. You have to haul your sick body to the transplant center and undergo a two-day evaluation with their transplant team, pass medical exams and psychological tests. You are required to meet the center’s financial criteria and be armed with explanations for each number on your blood work to prove your transplant-worthiness. Only a portion of the applicants are deemed fit for a transplant and get placed on the coveted transplant list with a chance for possible transplant in the distant future. I was extremely lucky to receive a kidney transplant. 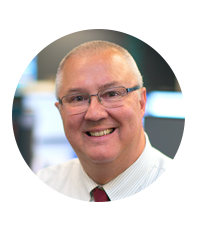 I am happy to share my knowledge and experience with the transplant system and help others overcome obstacles on their transplant journey. 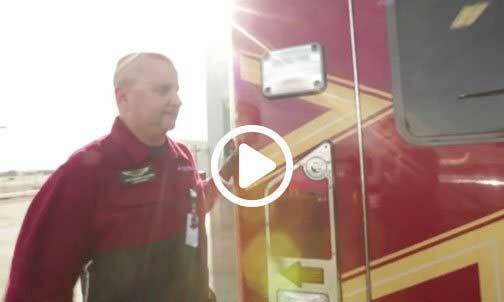 Why is air medical the answer? Your transplant team usually requires you to arrive at the hospital within five hours from the moment an organ becomes available. To meet that requirement without available commercial flights to all centers I registered with, I connected with a local company. 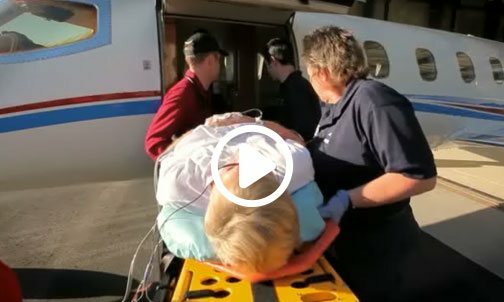 I secured a credit card with a substantial credit limit (a typical cost of a charter flight on demand) for a private jet flight and wondered if they would really manage to get me to a transplant center on time with short notice. I was also hoping to receive a transplant on my first try. Getting called for a transplant does not mean you will be transplanted. Before an organ is transplanted into a patient, a series of tests are performed ensuring the organ will not be rejected. If there isn’t a match, you are sent home until the next donor becomes available. In fact, years ago, tissue matching techniques were still being refined, and it was not unheard of for a patient to be called up to 10 times to get tested for a possible kidney. My $15000 debt could’ve gotten much bigger. It doesn’t have to be this difficult. 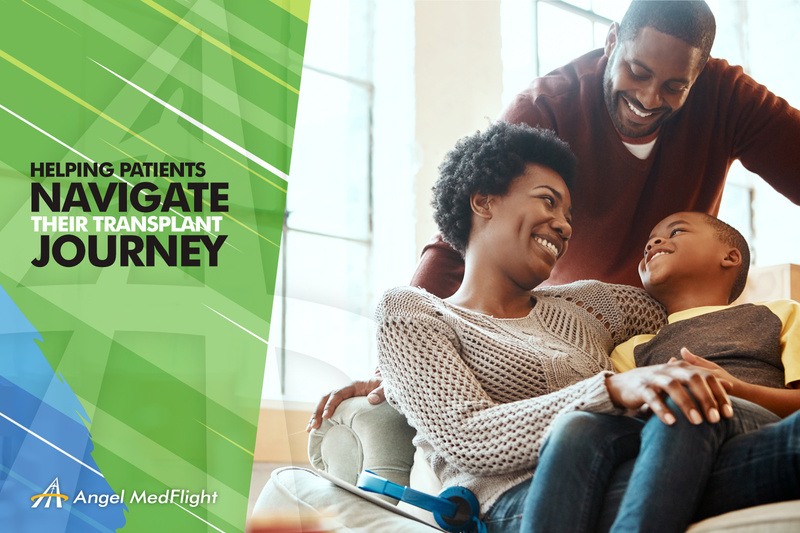 Angel MedFlight is in the business of getting you to the transplant center of your choice on a moment’s notice at zero to minimal out of pocket cost. Their team will work with your medical insurance to pre-approve you for an air medical flight. With their extensive aviation fleet, medical expertise and experience dealing with critical situations, they are your perfect partners to solve transportation problems. I wish I knew about Angel MedFlight when I was looking to hire a charter flight. 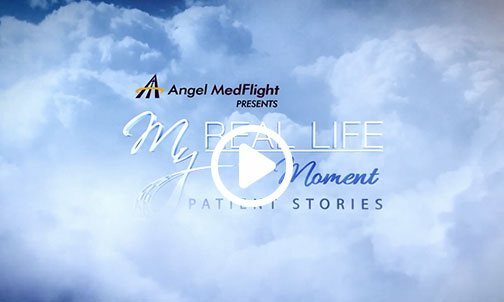 In addition to covering the cost, Angel MedFlight will coordinate the flight details and logistics and help you during the most critical hours of your life. If you happened to be traveling when your transplant becomes available, Angel MedFlight will arrange transportation and pick you up. Have kids with you? The company flies up to two accompanying passengers. With Angel MedFlight clearing substantial financial hurdles, flying on a jet to a transplant center is becoming a routine part of one’s transplant journey, just like blood work or a doctor’s visit. Moving people across the country in search of a perfect kidney could foster competition between transplant centers. Competition would lead to service improvements, which is a good thing for patients. I look forward to making more possible for Transplant patients than ever before with Angel MedFlight. If you would like to learn more about Angel MedFlight and our Transplant Services – we’re here for you 24/7.